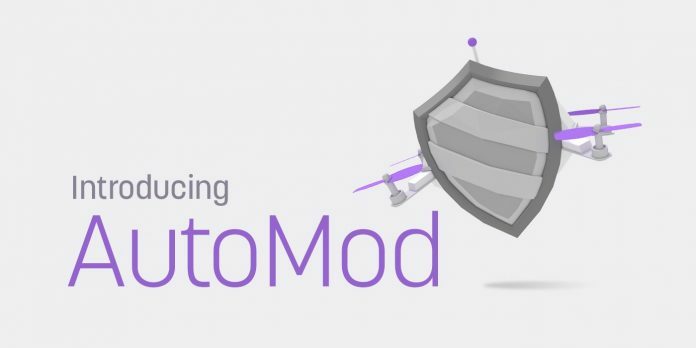 To build off the moderation improvements Twitch implemented a couple months back, Twitch introduces AutoMod as an added tool to assist with chat moderation. If ever there’s a message that the AutoMod thinks is harmful, the message will be held for an actual mod to approve or reject before it appears in chat. There are four categories that AutoMod checks against: identity-based language, sexually explicit language, generally aggressive language, and profanity. Currently, there’s just one slider to control how strict AutoMod is in all four categories with very little granularity. Twitch probably has numbers and feedback to back up the default chat settings but if you wanted AutoMod to, for instance, be very strict about sexually explicit language but nothing else, you can’t do that currently. If you even wanted AutoMod to put one specific word under intense scrutiny, you can’t do that yet but Twitch says on the help page that blacklist and whitelist keywords will be added in the future. We’ll have to see how AutoMod performs in the coming weeks. Without an active moderation team, the more strict settings for AutoMod could potentially be unmanageable. Blanket banning specific words could be off-putting to new potential viewers, however, so utilizing any auto moderation tools is a balancing act. A built-in system inherently seems better than a third-party chat bot, as good as they are, due largely to Twitch’s most recent moderation updates. Holding a message not only allows it to get through if it is was flagged inappropriately and it prevents more “message deleted” lines popping up. If potentially babysitting AutoMod or the idea of these features seems like a bad fit for your channel, you can choose not to turn it on. For everyone else, AutoMod is currently configurable in your Twitch settings under “Channel & Videos“.